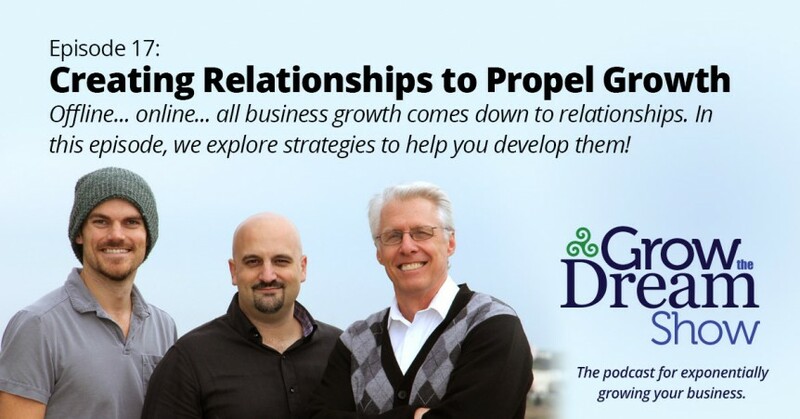 The heartbeat of business development is The Relationship. These may start digitally or at events or some other way, but developing those with people who may be a step or two ahead of you can be gold. The keys: Ask questions (don’t pontificate); Listen (two ears, one mouth — do the math); and be humble. Get a Free Audiobook of one of these titles (or the title of your choice! ): Visit audibletrial.com/dream & you’ll also get a free 30-day trial of their service!